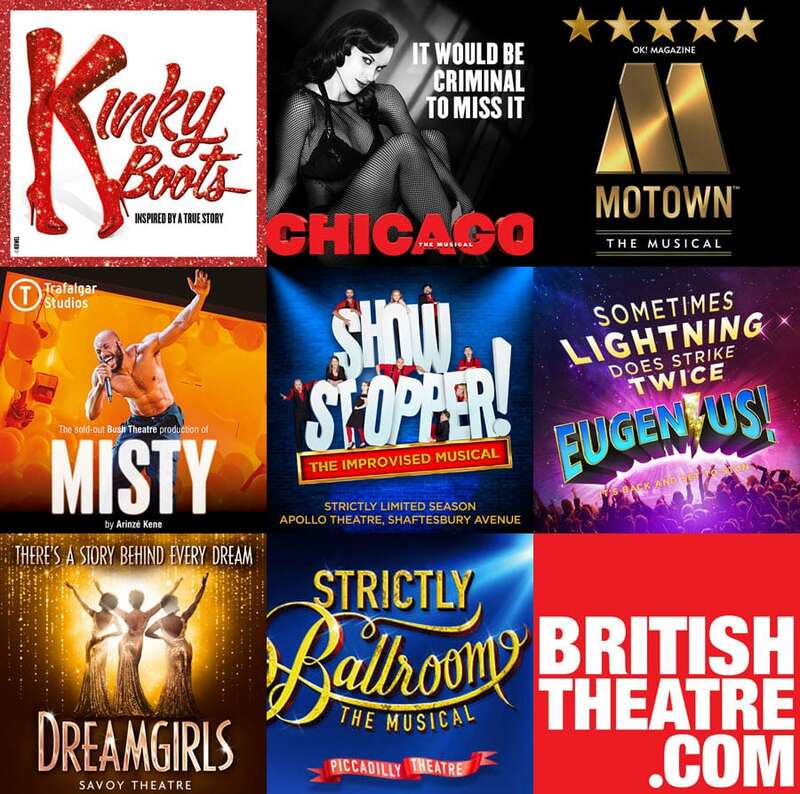 Book tickets for these great West End musicals and save. Save up to 51% on these great offers and enjoy a great night out! Book Now! SUBSCRIBE to our mailing list for other great offers.